Forest Shepherd wrote: Jeg snakker litt norsk nå. 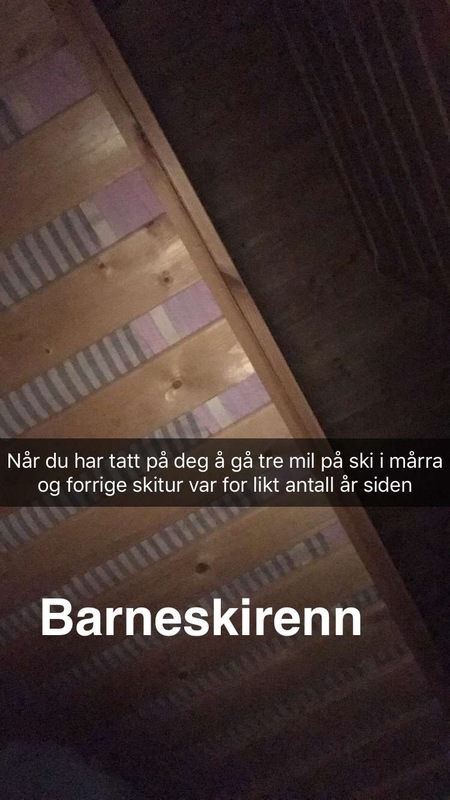 Fikk du en skilpadde... ennå? Forest Shepherd wrote: Tusen takk! "Not (happening? Being? was?). I don't know how turtles would do here in Norway, (we had? it was?) -12 here yesterday." "I am sure that there is a turtle out there with your name on it. "Still no. It (the turtle) could not make it through the border (like couldn't be sent to Norway?). Maybe for the best..."
I and my Norsk-Engelsk Ordbok aren't quite up to the task of translating yet, apparently. Forest Shepherd wrote: "Not (happening? Being? was?). I don't know how turtles would do here in Norway, (we had? it was?) -12 here yesterday." maybe i wrote it wrongly idk, but i wrote that it went quiet (stille, stilt) from that person (from that place/fra den kanten). it's a saying. "it went quiet on that front"
Yeah thanks a lot, haha. I know that expression, like the book, All Quiet on the Western Front . Is this the Scandewegian version of "They killed Kenny?" Fylla-formulering - tre år siden forrige skitur, heh. Ringdrotten wrote: Fylla-formulering - tre år siden forrige skitur, heh. Is it basically: "When you're thinking about going three miles by ski tomorrow, and it's been a number of years since our last ski trip."? I mean, is this one of those "When you're X" musing-type posts that you see on social media? My dictionary doesn't have an entry for barnaski, only barneskei. And what's the deal with this "tre mil" bit? I thought all you Euro-types were tossing around kilometers willy-nilly. And anyway, three miles isn't 30 km, it's only ~4.8 km. Ah, so it's like a... deca-kilometer. Not too confusing, really. I mean, in the system we officially have in the US it's 12 points to a pica, 6 picas to an inch, 12 inches to a foot, 3 feet to a yard, and 1,760 yards to a mile (5,280 feet). In my carpentry work, however, the smallest unit of length I use is the inch, which is divided on a tape measure into 1/2, 1/4, 1/8, and 1/16s. US Surveying has its own set of interesting sounding names for length: link, foot, rod, chain, furlong, survey mile, and league. And US Nautical uses fathom, cable, and nautical mile. And there's a separate set of measurements for dry and liquid volumes for some reason. Some farming thing probably. But for cooking you use these: 3 teaspoons to a tablespoon, 16 tablespoons to a cup (or 2 tablespoons to a fluid ounce), 2 cups to a pint, 2 pints to a quart, 4 quarts to a gallon. There's something satisfyingly arcane about it to me, but I do have a bugger of a time trying to work out math at work. The whole 12 inch to a foot and inches being divided up into a base fraction of 1/16 does not make for easy calculations! the metric system is NOT the confusing part here..
the confusing part here is why ringo decided to get hammer and then ski 30 km back? also, you stlil have all your toes? This was cross country skiing, I assume? Forrest - though "American" units are comfortingly arcane, I tend to convert them into metric, do my calculations, then if necessary convert back again. It's actually faster then sticking to the dingbat-blasted medieval system people use in this benighted country. That was dangerously close to a criticism of our time-honoured system of measurements, Halfwise! Tread carefully. A step misplaced by as much as 1/73 of a fathom could lead to public shaming in the July 4th thread! Our measurement system is....quaint. I'll leave it at that.